When Gate City Jews needed to get something done, their leaders 50 years ago made it happen. Rabbi David Geffen is a native Atlantan and Conservative rabbi who lives in Jerusalem. 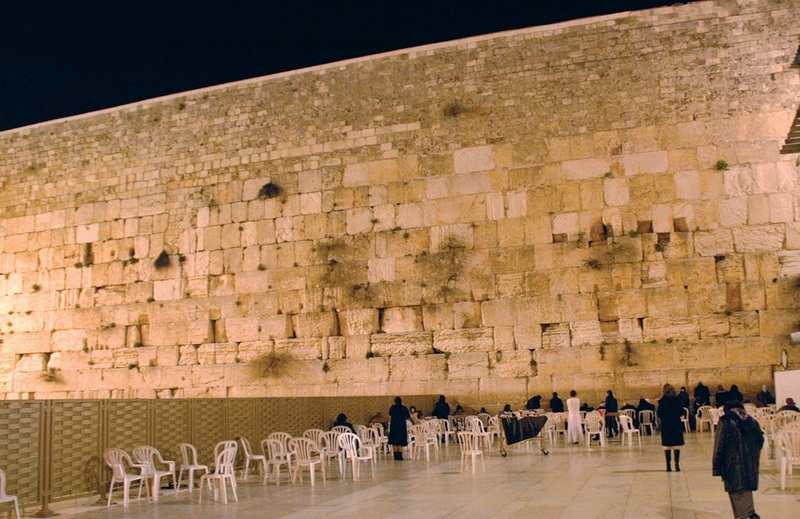 The Western Wall stands as the ultimate symbol of what was gained in the Six-Day War. Jews were barred from the holy site from 1948 until Israel reunified Jerusalem in 1967. The Southern Israelite put that in bold above an article by Vida Goldgar (z”l) in its June 9, 1967, issue. The leaders of Atlanta Jewry led the campaign after they returned from a crucial meeting in New York at the national Federation office. Recall who went to the meeting: Dr. Marvin Goldstein, Max Cuba, Max Rittenbaum, Dr. Irving Goldstein and Atlanta Federation head Max Gettinger. When they returned, they called a special meeting Tuesday, June 6, when fighting was still raging in the Six-Day War. Something, they can really do it. The regular Federation campaign had just ended with $1 million raised for the first time. Within a few days, this emergency touched Atlanta Jewry so much that another million dollars was raised. Fifty years ago our community in the Gate City was small, but when called on, our great leadership rose to the challenge. Atlanta Jews, through The Southern Israelite, knew a lot more as to what was happening. 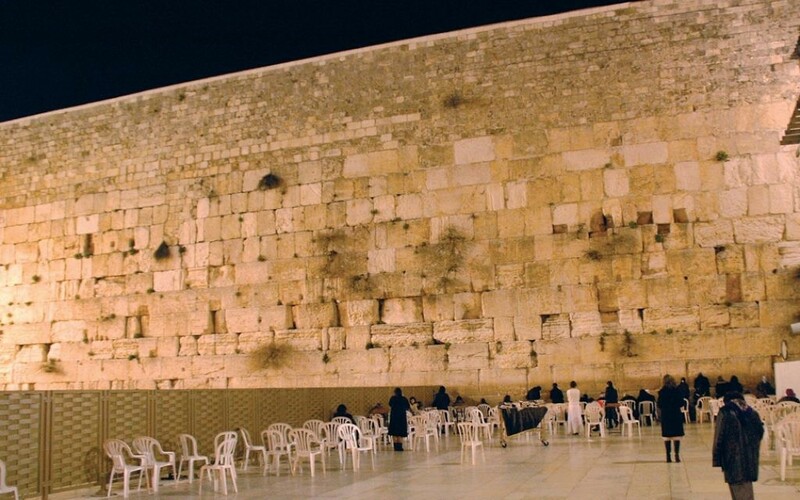 Adolph Rosenberg, the editor, and Vida Goldgar, the associate editor, had gone to Israel the last week of May for the annual conference of the American Jewish Press Association. Rosenberg was the president. When the group came home May 31, Rosenberg stayed. In the issue of June 2, Goldgar wrote about the preparations for war because she was already back. In the June 9 issue, Rosenberg wrote about the war; he returned right after it ended. The campaign in Atlanta was fascinating because for the first time since 1920 every part of the Jewish community was involved. I want to quote from letters a few children sent to LBJ, America’s president, and to Levi Eshkol, Israel’s prime minister. Gertrude Krick (z”l), a teacher at the Hebrew Academy, encouraged her students in the third grade to take their own action. They wrote letters. I hope that you can hold Russia and UAR from attacking Israel. Please do all you can to stop them. Can I do anything to help? I feel that this is very important and I hope that I can help. Please answer my letter. Every man should be equal. I am terrified about the war. There must be away to stop war. There is always a way to do something. Will you do everything you can do to stop the threat of war? If they do start a war they may start using atomic bombs. If they did that, everyone in Israel will be blown up. These letters were printed in The Southern Israelite and deeply touched everyone who read them. I am looking for those of you who participated in the efforts to assist Israel and for those who may have gone to Israel as volunteers to help. Please send them to the Atlanta Jewish Times. I want to know more about your personal acts for a beleaguered Israel in 1967. Since I was the Jewish chaplain at Fort Sill, Okla., where I was living with my wife, Rita, and our two young kids, Avie and Elissa, I did not know anything about the war because we did not have good news links 50 years ago. My wife and I only discovered that there was a war when we heard the chief chaplain blow the shofar. Mazel tov on the 50th Jerusalem Day. How fortunate we are. Rabbi David Geffen, an Atlanta native, lives in Jerusalem.